Chicago’s WGN-TV hired Ben Bradley as an investigative reporter. Bradley most recently served as a reporter and weekend morning anchor at Chicago ABC affiliate WLS-TV, where he had been on air for 14 years. 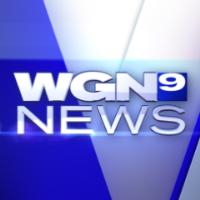 Follow WGN News on Twitter.